It even includes a 48-megapixel camera! 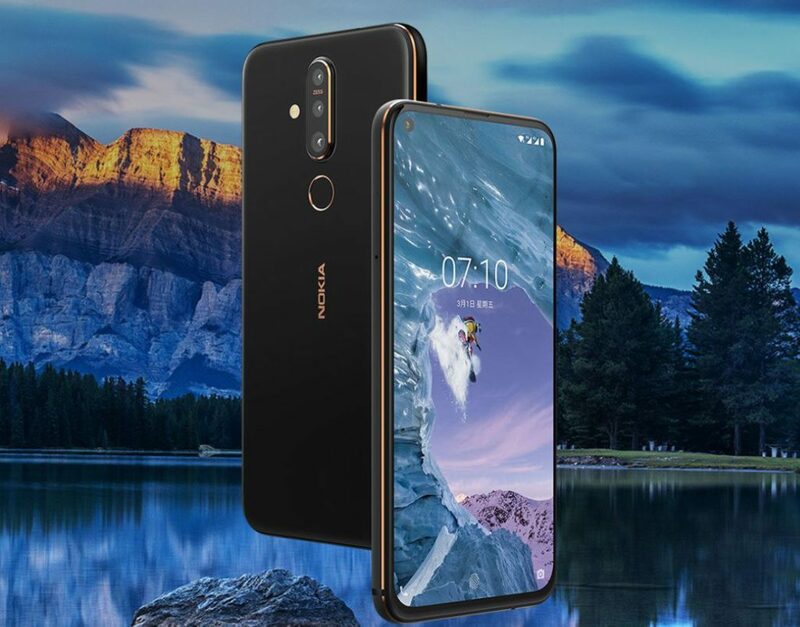 After an abundance of leaks, Nokia has officially launched the X71 in Taiwan. 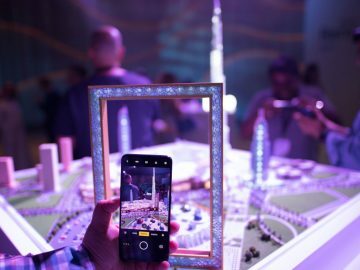 The new smartphone features a new punch-hole display, a first for the company’s smartphone line. 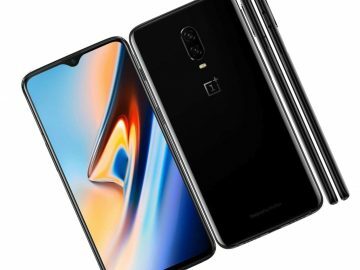 This midrange offering features a decent hardware set, including a Snapdragon 660 chipset with 6 GB of RAM. 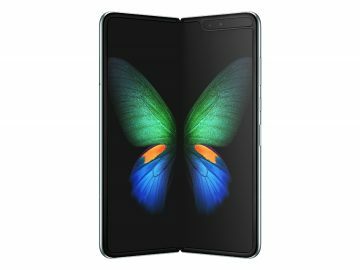 The Nokia X71 will also have a 6.39-inch PureDisplay with an embedded in-screen fingerprint sensor. There’s also 128 GB of storage expandable with a microSD card. 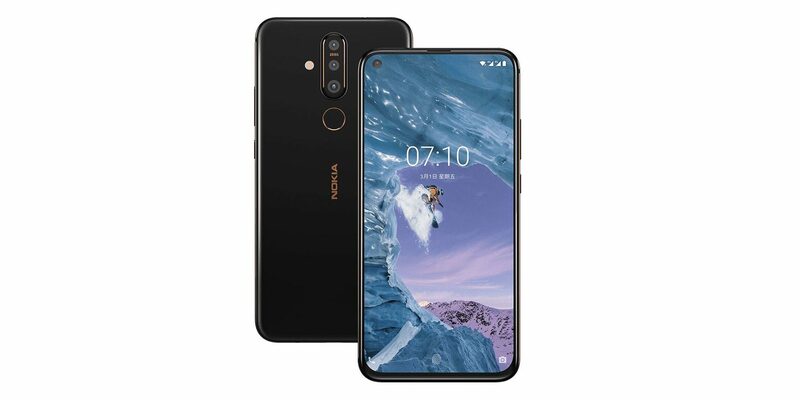 There’s a 3,500 mAh battery inside the Nokia X71, which also supports fast wireless charging at 18W, similar to other high-end smartphones. 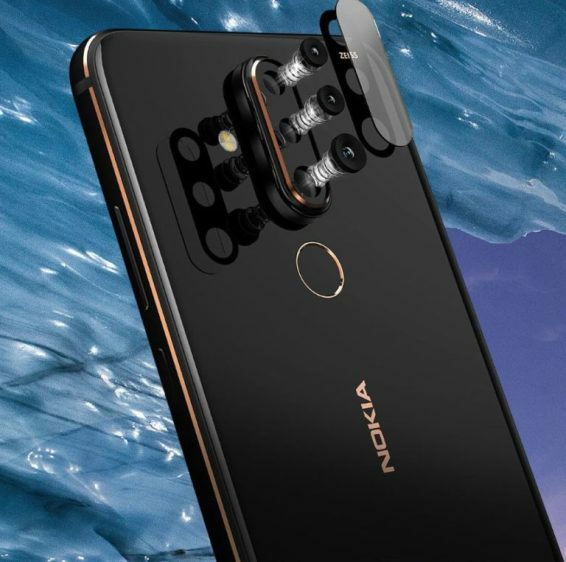 At the back, you’ll find a triple camera setup for the Nokia X71 that includes a 48-megapixel sensor with an f/1.8 aperture along with a 5-megapixel depth sensor and an 8-megapixel ultrawide sensor. 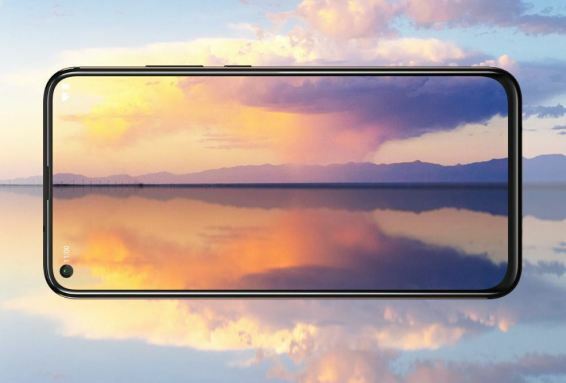 Of course, the Nokia X71 will be under the Android One program, so expect the smartphone to run Android Pie out of the box. 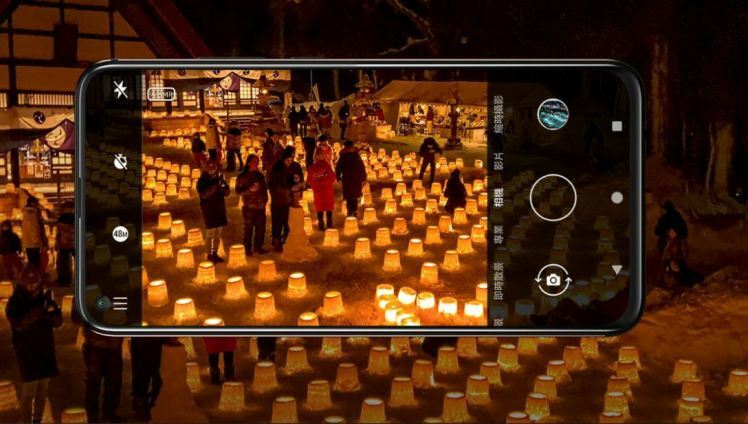 At the moment, the Nokia X71 is only being launched in Taiwan for around $390, but expect international markets to follow soon.